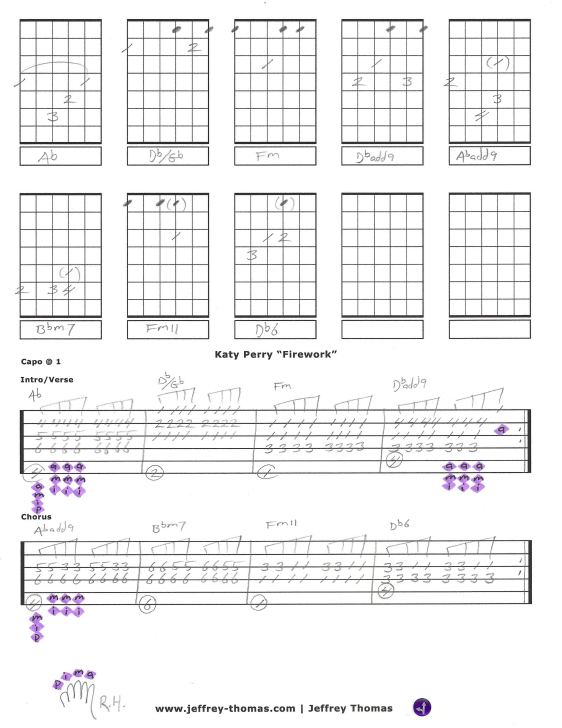 Katy Perry “Firework” free guitar tab arrangement by Jeffrey Thomas. In this lesson you will learn the proper chords and technique to play a great vocal accompaniment arrangement of this cool pop tune. There is no guitar part on this song so I am following the synth and string parts from the original recording. So, download the free guitar tab and watch the video here: (Firework). Many of my guitar students request this song. Want the full guitar tab for free? 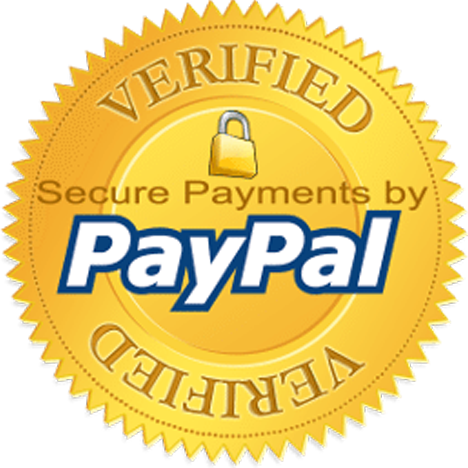 Just send in your email address on the form provided and I’ll send it to you. Looking for online guitar lessons? Fill out the Schedule A Free Lesson form to set up your free Skype guitar lesson today. Learn to play “Firework” by Katy Perry with my free guitar tab. You will learn fingerpicking skills using the proper chords so it will sound perfect playing along with the recording or with a singer. Browse through my full Guitar Tab Archive for more awesome free guitar tabs.